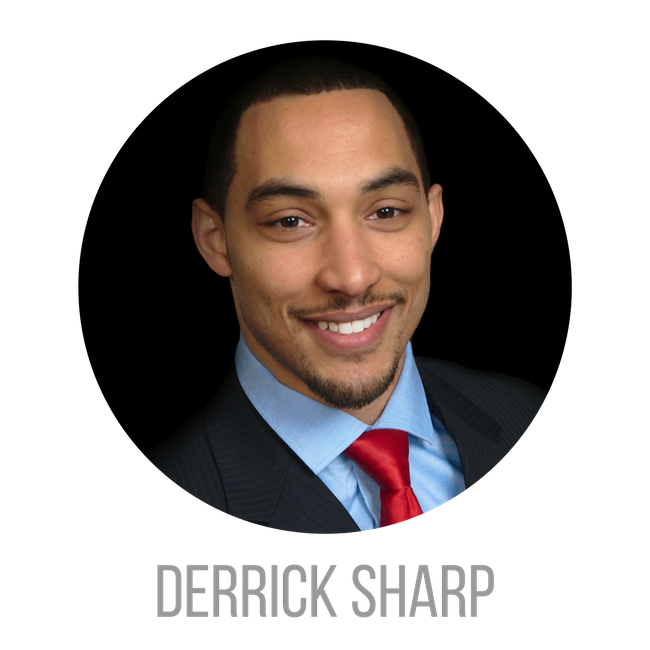 My name is Derrick Sharp and I am 28 years old. My wife and I built our house two years ago and we live there with our two dogs. I enjoy staying active so I join flag football leagues, softball leagues, volleyball, kickball, ju-jitsu and my all-time favorite sport/hobby is bowling. I also have a motorcycle and enjoy riding. I have travelled to Hawaii and St. Lucia and look forward to traveling to new places with my wife. I graduated from Case Western Reserve University in 2012 with a Bachelor’s degree in Electrical Engineering. After graduating I began working with the Kroger Co in their leadership development program in Indianapolis, IN. A year later I joined PepsiCo working as the 1st shift Maintenance Supervisor for a Gatorade plant in Indianapolis. In 2015 I relocated to Dallas, Texas where I was promoted to Project Engineer for a Pepsi Plant. Later that year I accepted a position with Kroger at their headquarters in Cincinnati, OH as a Corporate Facilities Engineer. In February of 2018 I accepted an opportunity with GE aviation as a Lead Facility Engineer. When we had our house built I began to be infatuated with homes and the building process. I started thinking of changing my career path into construction management building Kroger stores or Drees Homes to learn the building process and learn more about home building. Instead I joined REIA to learn more about real estate investing and knew I found something worth pursuing. I hope to gain passive income to build my retirement. When thinking about joining a real estate team, the Preferred Ohio Sales Team was the obvious choice!